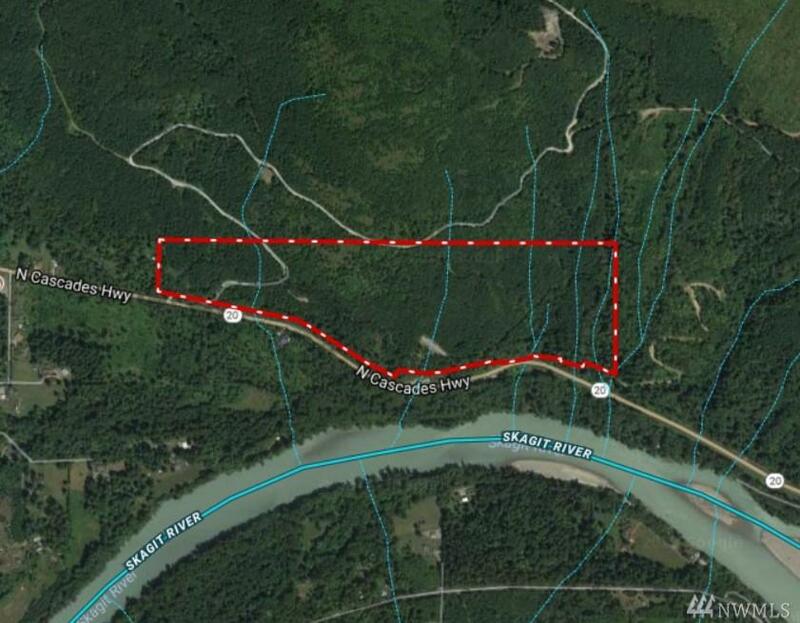 Potential home sites with your private tree farm on 95 acres overlooking the beautiful Skagit and Sauk River Valleys. 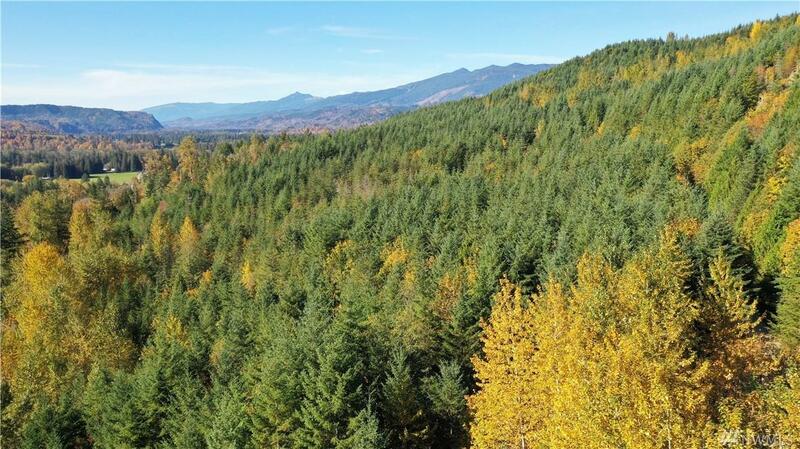 This southern facing property includes approximately 70 acres of 25 year old conifer nestled in the foothills of the North Cascades National Park. A flat bench offers views and plenty of land to build. 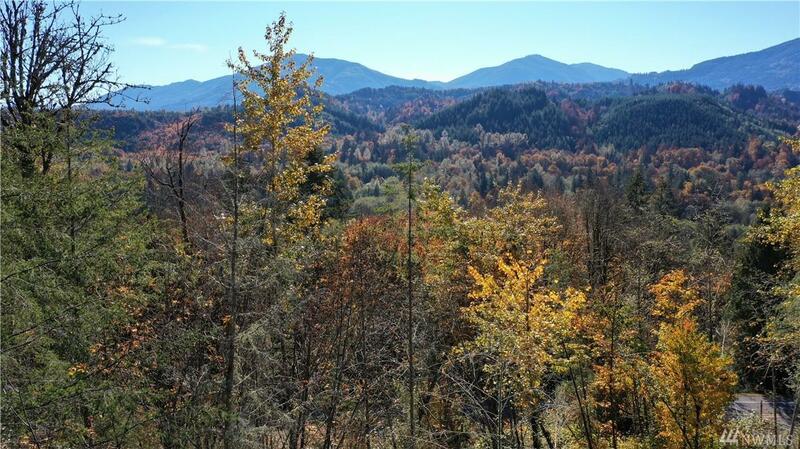 Property is zoned SF-NRL which allows 1 residence per 20 acres (buyer to verify). 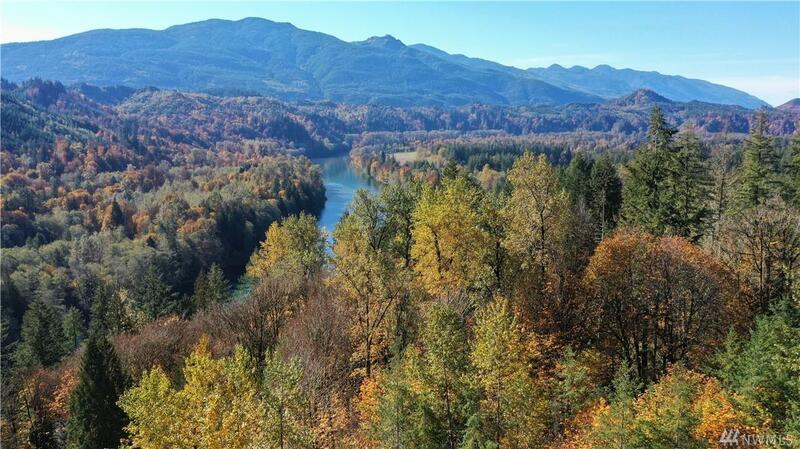 Minutes from the Skagit River, Sauk River & Lake Shannon/Baker Lake rec areas. Very easy access!